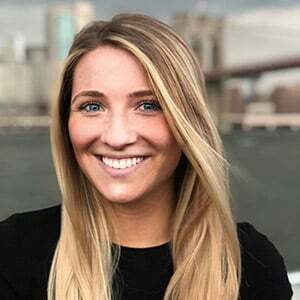 Melissa Wickes, a graduate of Binghamton University and the NYU Summer Publishing Institute, is the production editor for NYMetroParents. When she's not writing, she can be found playing the guitar or eating pasta. 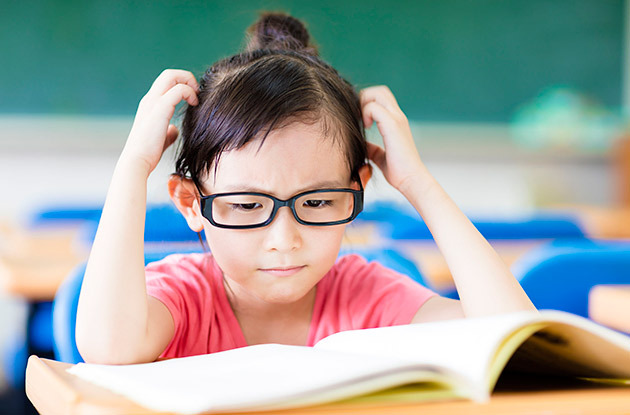 (Jan. 10, 2019) - To help more kids see in school, Warby Parker is continuing its partnership with the New York City Department of Education to distribute free glasses to over 100,000 students in more than 200 Community Schools. 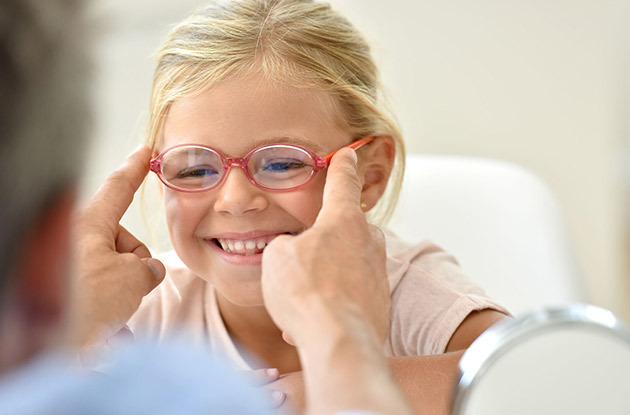 The two joined forces in 2015, and now the partnership will expand to cover the entire city, providing about 33,000 kids with free glasses and more than 140,000 with free eye exams from the city’s Department of Health, according to Mayor Bill de Blasio’s office. 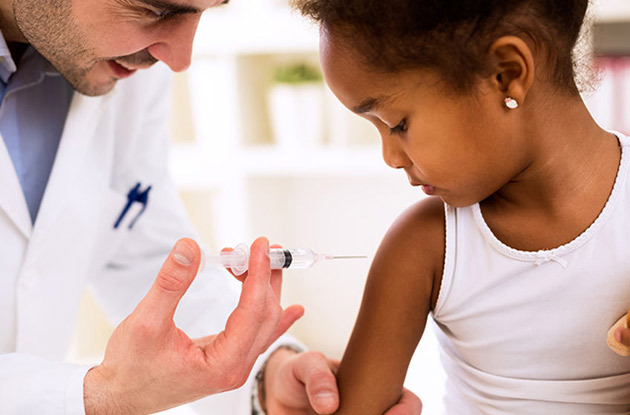 (Jan. 07, 2019) - The FDA approved a new vaccine that protects against six diseases, called Vaxilis. 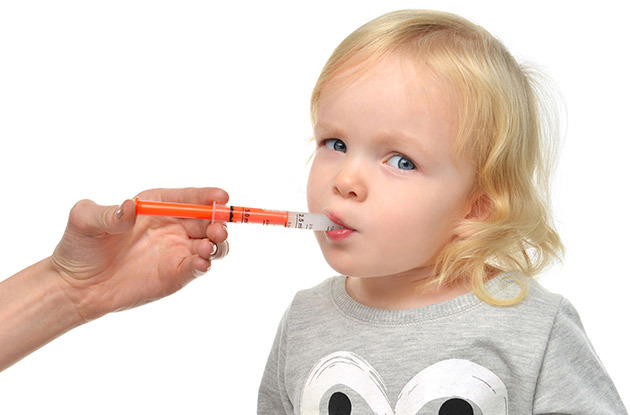 The new vaccine protects against diphtheria, tetanus, pertussis, poliomyelitis, hepatitis B, and invasive disease due to haemophilus influenzae type B, according to TODAY. This vaccine will protect children from contracting six of the 14 diseases the CDC recommends vaccinating against. 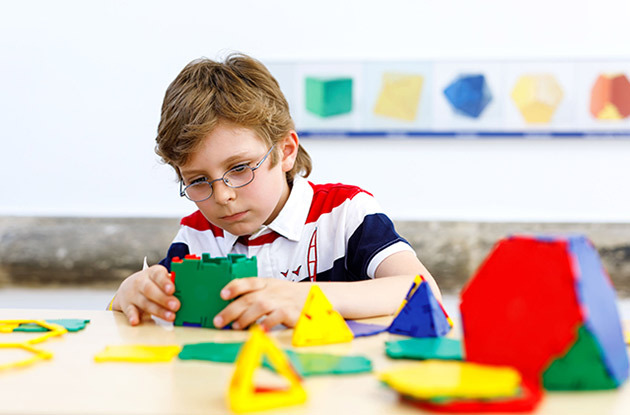 (Jan. 07, 2019) - The National Museum of Mathematics (MoMath) in Nomad is continuing its innovative math outreach program, MoMath 2 Go: the Family Math Initiative, with a partnership with the Long Island Explorium in Port Jefferson. This program is designed to help families learn how to comfortably discuss math with preschool through second-grade children and to involve parents who may not have access to the latest in math education. (Jan. 04, 2019) - The American Museum of Natural History is slated to open a new exhibit T. rex: The Ultimate Predator in March. 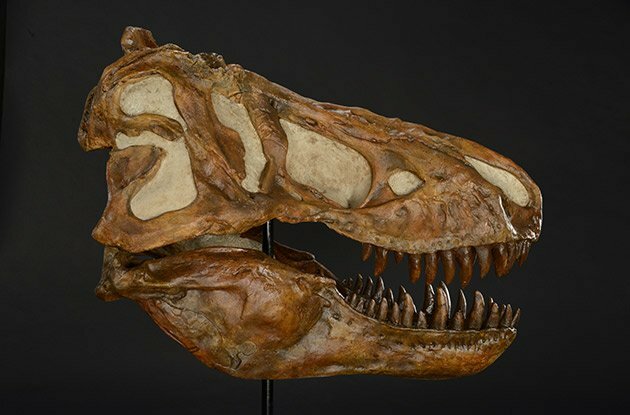 The Upper West Side exhibit will bring the latest research and discoveries about tyrannosaurs, with emphasis on the T. rex, to the world famous NYC museum. (Jan. 04, 2019) - The playground in Roberto Clemente State Park in Morris Heights, Bronx, is slated to undergo a $1.35 million transformation to be complete in May. 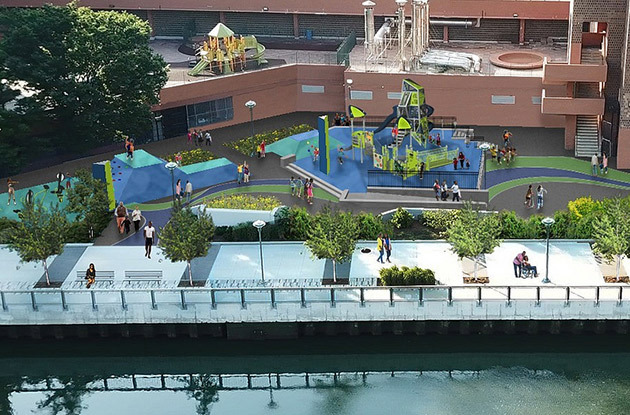 The revitalization will provide the park, located along the Harlem River, with new playground structures, full replacement of existing infrastructure, adult fitness equipment, preservation of existing trees, and a community garden. The playground is being constructed on the south side of the park. (Dec. 28, 2018) - Sometimes parenting can feel overwhelming, so one parent is here to say it’s okay to be a “lazy parent”. 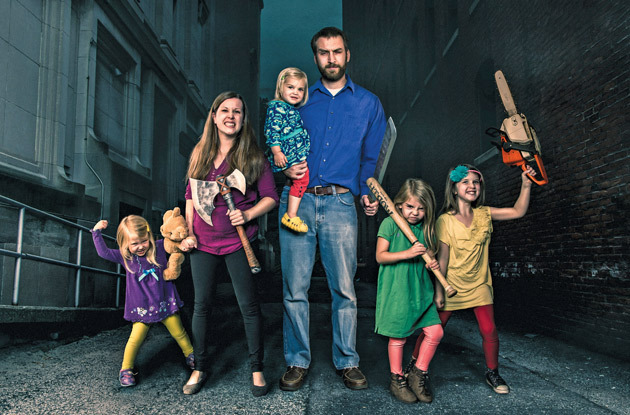 James Breakwell, author of “Bare Minimum Parenting: The Ultimate Guide to Not-Quite Ruining Your Child,” shares five things you can do to slow down and enjoy the adventure of parenting. So go ahead, indulge in “lazy parenting”! 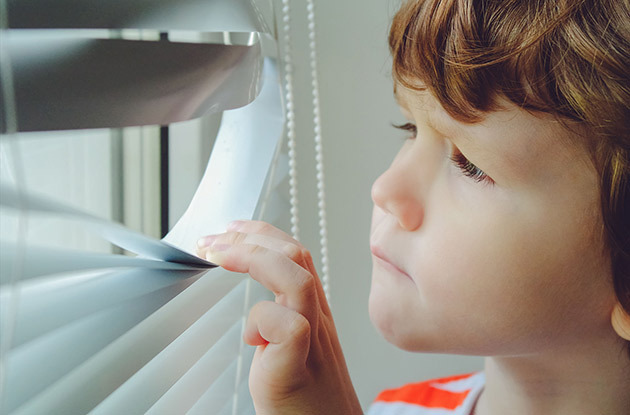 (Dec. 21, 2018) - There are many aspects of our homes that we have to consider baby-proofing for child safety: outlets, the stove, cleaning supplies, and perhaps less obviously, corded window blinds. Fortunately, they are no longer being sold by American stores or websites, according to Mother.ly. 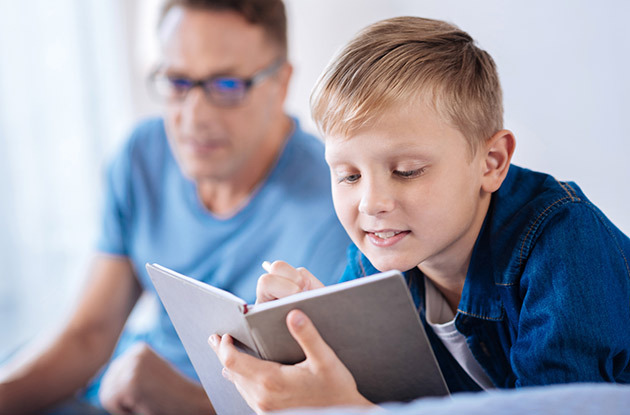 (Dec. 07, 2018) - In response to the growing population of children with autism spectrum disorder on Long Island, Gersh ABA Services will open five new Applied Behavior Analysis Centers throughout Nassau and Suffolk Counties at the beginning of 2019. 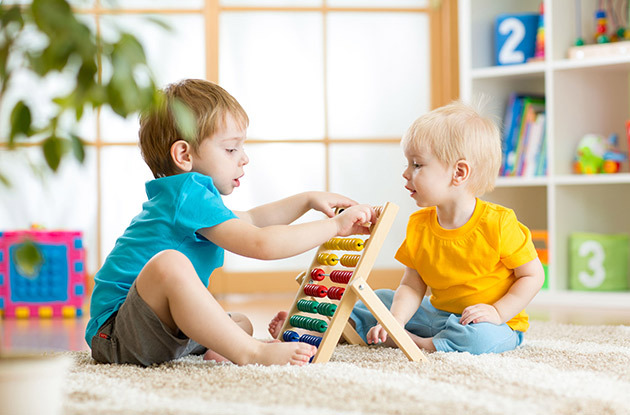 Gersh ABA Services has developed ABA Centers that address the individual ways children on the autism spectrum learn. The center-based services will be located in West Hempstead, Glen Cove, Glen Head, Hauppauge, and West Hills at the West Hills Day Camp campus. (Dec. 07, 2018) - The Bridges Academy in West Islip is pleased to welcome Stephen Edward Rubenacker as the new Head of School, who began this past July. 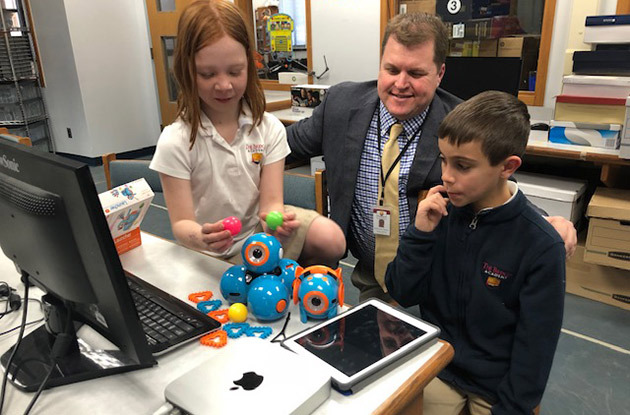 Mr. Rubenacker has been an independent school educator for almost 20 years, starting in public school before moving to the Friends Academy Middle School. He has taught 6th, 7th, and 8th grade Social Studies, coached multiple sports, and served as the middle school principal for 10 years. (Dec. 07, 2018) - The rumors are true, IKEA U.S. announced on Monday that it will be opening its first city store on the Upper East Side! The new location is contributing to the company's commitment to bringing IKEA to urban areas. 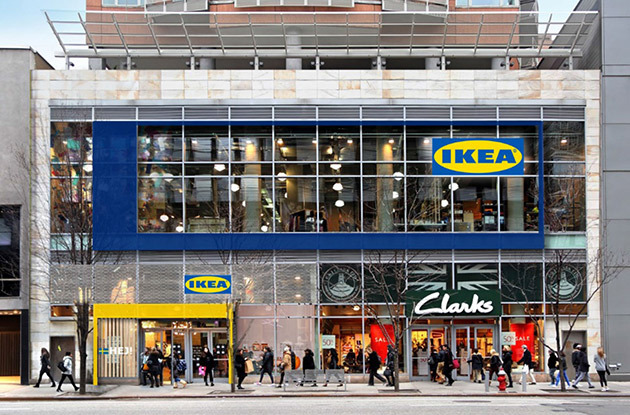 The "IKEA Planning Studio" is slated to open in Manhattan in the spring of 2019. The store will open at 999 Third Avenue. (Dec. 06, 2018) - A recall has been issued for over-the-counter infant ibuprofen sold by the retailers CVS, Family Dollar, and Walmart, according to Tris Pharma. The Concentrated Oral Suspension, USP (NSAID) 50mg per 1.25mL could potentially have concentrations of ibuprofen that are too high and therefore dangerous. (Dec. 04, 2018) - The holidays are a time for relaxing, spending time with family, and, of course, shopping. 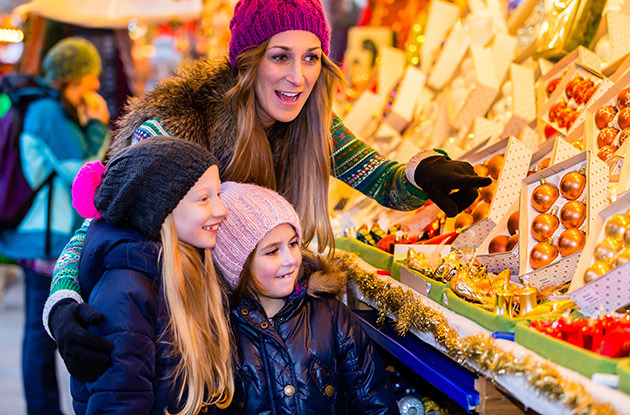 Take a break from the hustle and bustle of the Roosevelt Field Mall and dodge the crowded parking lot at the Walt Whitman by gift browsing at one of the many holiday markets in Suffolk and Nassau counties. From the free-of-charge Northport Holiday Craft and Gift Fair at Northport High School to the Hicksville Winter Farmer's Market, you won't go into this holiday season without something unique for the whole family. Find the perfect 'looks homemade but actually works' gift for all of your friends, kids, nieces, nephews, and even the colleague that you barely speak to but picked for secret santa. (Dec. 03, 2018) - The Hour of Code is offering one-hour coding tutorials beginning today through Dec. 11 in honor of Computer Science Education week which ends Dec. 9. You can host an Hour of Code at any time throughout the year at your school, at an extracurricular, at a non-profit, or at work. (Nov. 28, 2018) - Cold and flu season. Every parent dreads it. It can feel crippling knowing there is likely a sneeze coming in your child’s direction or a kid with a fever drooling on your day care’s set of Legos. Remember: Kids are still building their immune systems, so it’s normal for them to get sick frequently. “I have parents tell me that they can remember more days when their kid had a runny nose than days when they didn’t,” says Aimée Kahn, M.D., M.P.H., pediatrician at Crystal Run Healthcare in Nyack. 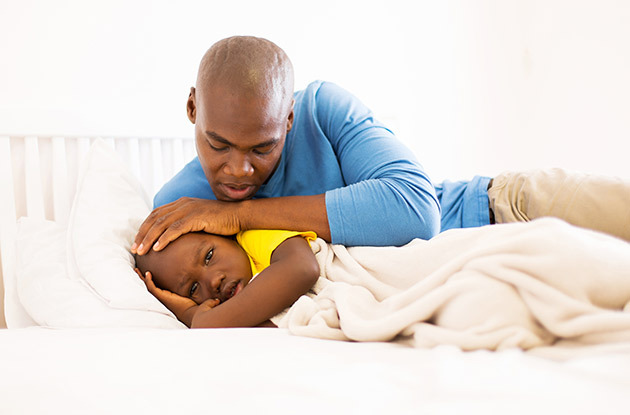 This year, get ahead of the cold and flu game by instilling these simple practices in your children and taking these precautions, as suggested by Dr. Kahn. (Nov. 28, 2018) - This December 5-7, customers shopping at Cos Bar, the luxury, multi-brand downtown Manhattan beauty retailer, can donate 10 percent of their purchase to The Churchill School's initiative for children with language-based learning disabilities. By using the code Churchill10, shoppers are participating in Shop For the Cause both online and in-store. (Nov. 26, 2018) - This holiday season, The Westchester aims to make your holiday shopping experience easier by offering thirty-minute free Holiday Express Parking at the Nordstrom Valet, now through Jan. 15, 2019. Every family is busy during the holidays, especially when it comes to gift shopping. 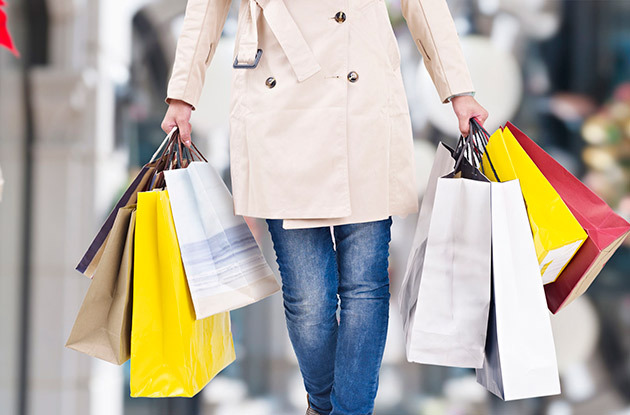 This complimentary service will expedite the shopping process for all Westchester families, especially those stopping in for a quick return, exchange, or those picking up an internet order. (Nov. 13, 2018) - The Nurtury Montessori School opened a day care center in Larchmont this October and began offering new after-school programs at its New Rochelle location this September. 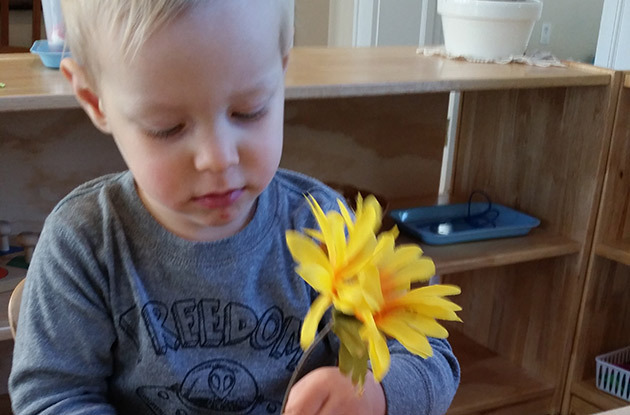 The Larchmont location will offer full-day programs for children ages 3 months to 3 years, Monday-Friday, 7:30am-6:30pm, year-round. The New Rochelle location is now offering after-school programs for children kindergarten-first grade. 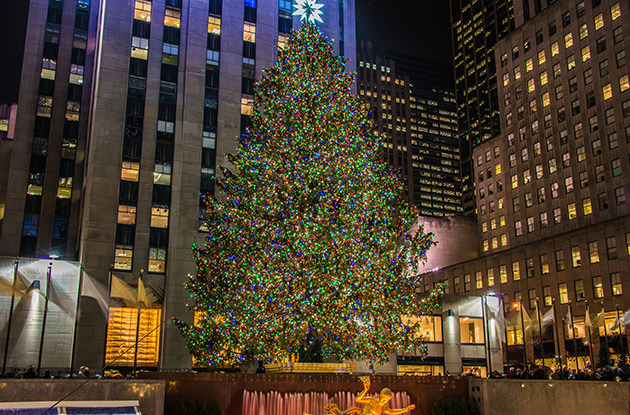 (Nov. 12, 2018) - This year's tree made its grand arrival to Manhattan this Saturday via flatbed truck, according to NBC New York. The two-day, 75 mile journey from Wallkill in the Town of Newburgh to Midtown, Manhattan will prove well worth it on Wednesday, Nov. 28 when the tree is lit at during the ceremony that will be broadcasted on live TV. The tree will remain lit every night until 11:30pm through Jan. 7, 2019. (Oct. 30, 2018) - November is a time when we all tend to think about gratitude; your family is likely familiar with the ‘what are you thankful for’ exercise at the Thanksgiving dinner table. But it is vital to instill the importance of gratitude in your children year-round, whether it’s by being polite to servers when your family dines at a restaurant or by simply saying thank you to the barista handing you your morning coffee. Alan Daniel Schlechter, M.D., clinical assistant professor at the department of child and adolescent psychiatry at NYU Langone Health, director of outpatient child and adolescent psychiatry at Bellevue Hospital, and instructor of the course The Science of Happiness at New York University shares five ways you can teach your children to express gratitude all year long. 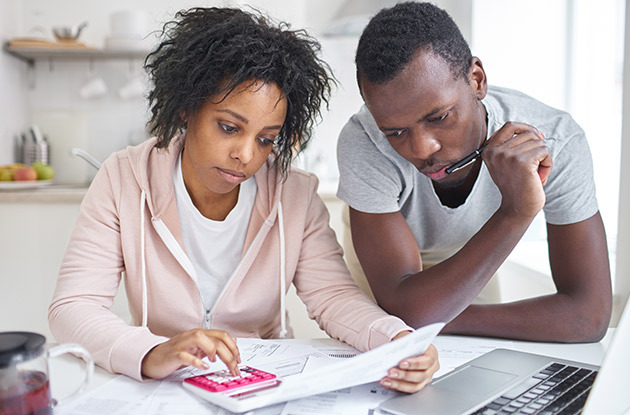 (Oct. 01, 2018) - Whether you’re just starting your career, switching jobs, or you’ve been working for three decades, making sure you’re saving for retirement is one of the most important things you can do to set yourself up for the future. And the sooner you start saving, the better off you’ll be financially. After all, of those who participated in the Charles Schwab 2018 401K Participant Survey, 60 percent said their 401K will be their largest source of income when they retire.